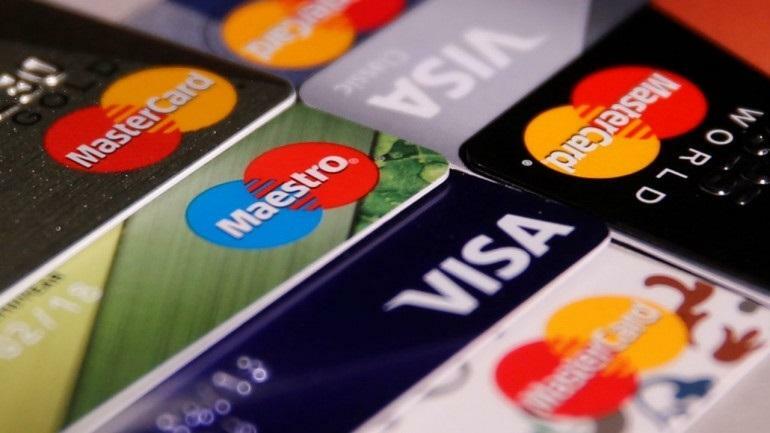 One of the biggest cost of using a credit card is the interest charges levied. These are levied when you pay lower than the full amount due on your card for the month. Ex, if your card bill shows purchases of ₹50,000 then the total amount you need to pay is ₹50,000. There is a minimum amount due of typically 5% which you can pay. If this example if you pay only the minimum due of ₹2500 then you will be charged interest on the balance amount of ₹47500. Also whatever purchase is made post this bill will also be levied interest. The interest can vary from 24-40% per annum making this a costly product. To avoid this set up payment recurring instructions on mymoneykarma. In case you do not pay the amount due by the mentioned date there is a late payment fee levied apart from the interest charged. More importantly the delayed payment impacts your credit score. So set up payment reminders today at mymoneykarma. Many cards levy an annual fee which is to be paid irrespective of your card usage. You should check the annual fees at the time of signing up for the card. Some cards may have only a joining fee while some have an annual recurring fee. Lately banks have started waiving off this fee subject to a minimum usage amount being achieved yearly by the customer. Most premium cards do charge a fee and reward customers with sign up points. Knowing these charges will help you manage your credit card well and avoid unnecessary charges.